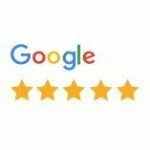 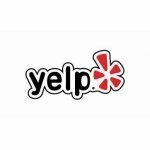 Jump on over to Yelp to read all our reviews…..
or to leave a review. 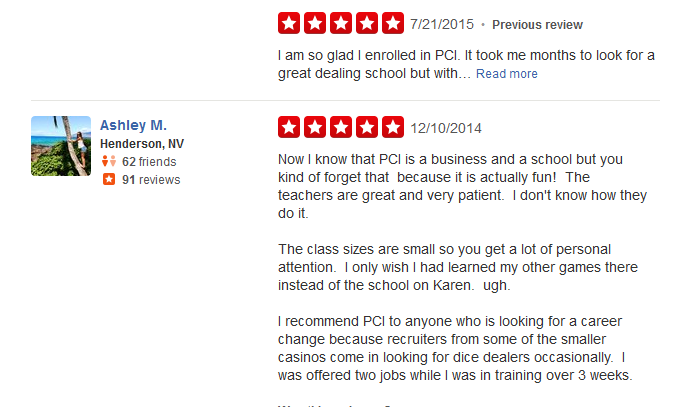 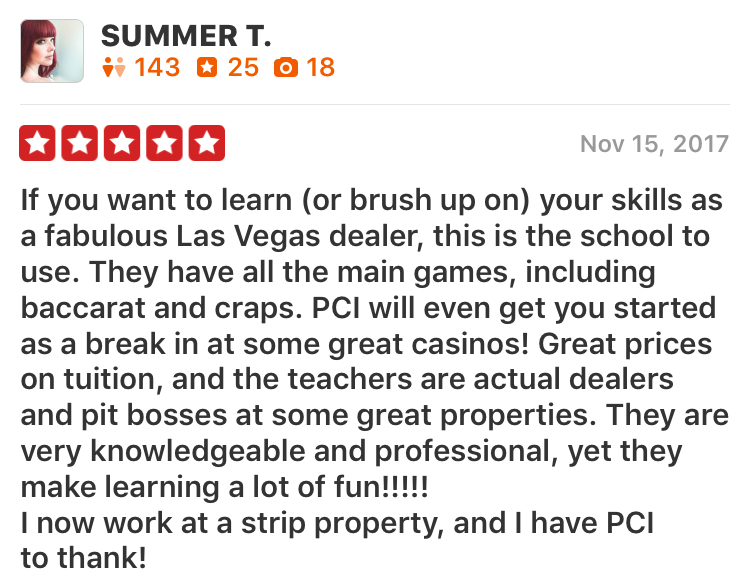 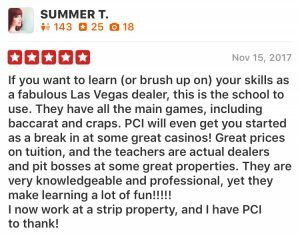 do a search for “pci dealer school”. 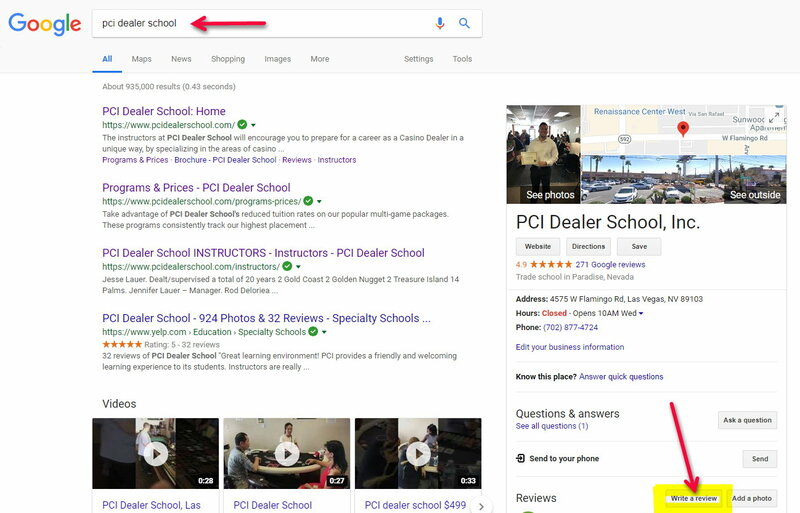 You will see our Google My Business information box. 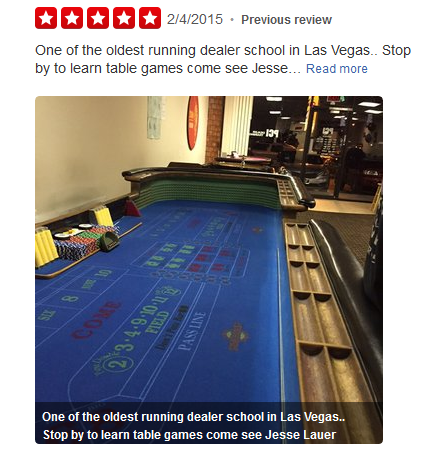 Look for the “Write a Review” button and leave your comments!